Chandler has bought a new computer and is now very excited. Seeing his excitement Phoebe asks him about what he is going to do with his new computer. 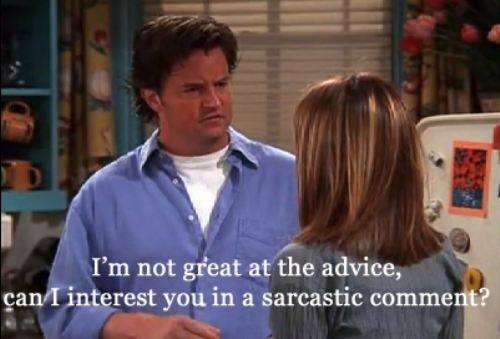 In a rather sarcastic tone, which is rather common for Chandler, he replies for 'Playing games'. Now Phoebe takes his laptop and gives him a task. Chandler is really eager to play games and therefore asks for your help in solving the problem. The problem is as follows. Pheobe gives Chandler a series of digits (A[i]). He has to report the value of Collision. Collision is calculated in the following way. Take a prefix of the series and get its Modulus by 1000007. The value you get is a box number X. Now you put that prefix in the box number X. Repeat this process for all prefixes. Phoebe will then ask Q queries from Chandler. Each query will be a box number X. You have to tell the count of prefix in these boxes. Then N digits seperated by spaces. On every line the count of prefix in that box.